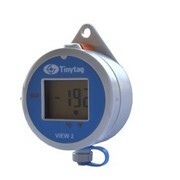 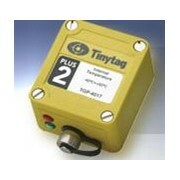 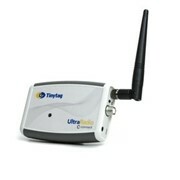 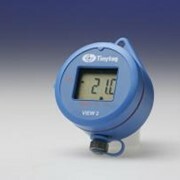 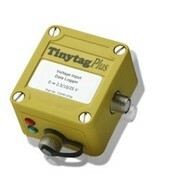 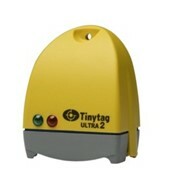 Tinytag Plus 2 Data Loggers are designed for measuring temperature and humidity in a variety of harsh, outdoor and industrial applications. 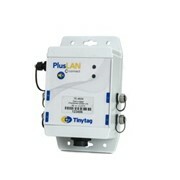 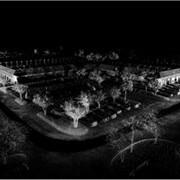 Housed in robust, waterproof casings, they are deployed outdoors for monitoring environmental or climatic changes, growing conditions and wildlife habitats, and indoors for industrial areas or manufacturing processes. 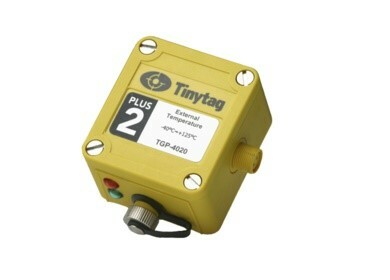 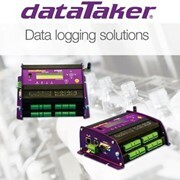 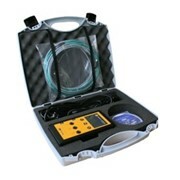 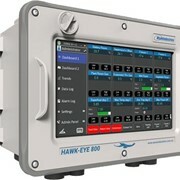 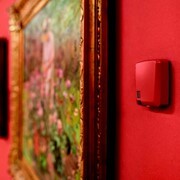 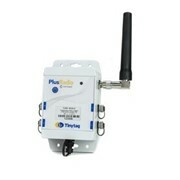 Versions are available with built in sensors and thermistor, PT100 and PT1000 probes.